The Apache is especially important in joint operations with other air force units, and provides firepower and observation capabilities during land operations. However, technical and operational factors make the deployment of the helicopters more difficult. This already leads to operational restrictions in circumstances with high threat levels. The limitations are increasing because of rapid technological developments. Modernization is not only important, because the defense of its own and allied territory is now more prominent. Also, deployment during missions that promote the international legal order must be guaranteed. 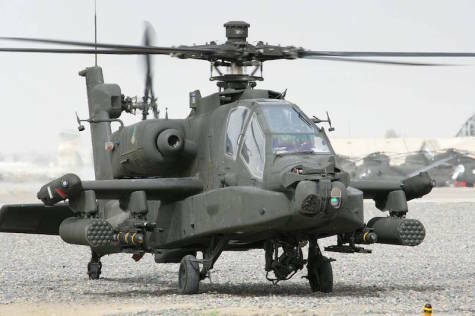 Furthermore, the American army, the most important Apache user, is stopping support of the Dutch AH-64Ds, because the Americans are modernizing their Apaches to a new standard: the AH-64E. Most other AH-64D users, including the United Kingdom, are following. As a result, the costs for maintaining the outdated D version are rising sharply. A cost-benefit analysis shows that participation in the so-called remanufacture program is the most obvious option, and also the most advantageous. 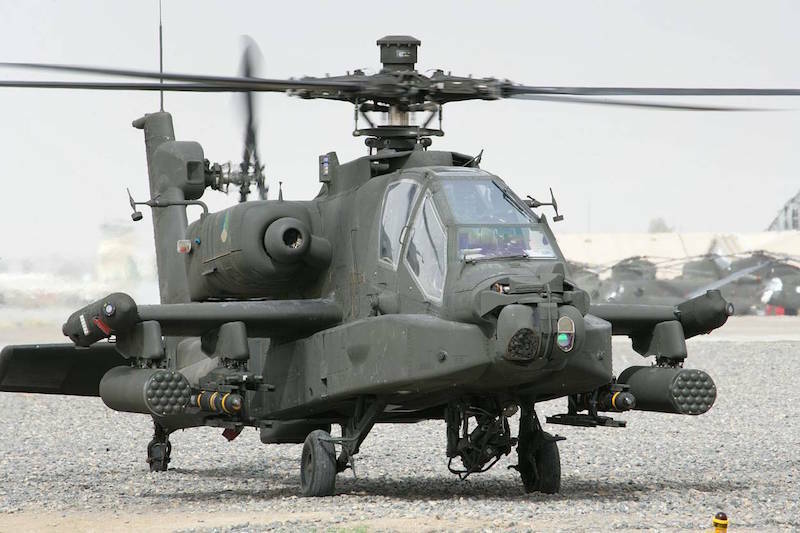 By modernizing to the E-model, the Dutch Apache will remain almost identical to that of other users. This makes the aircraft completely interoperable when deployed in a coalition context. This also allows the Netherlands to cooperate even more closely in preparation and maintenance. Think joint training, exchange of flight safety data and cost-sharing in case of further development of the aircraft.